Former Chelsea and England forward Chris Sutton has claimed that, if had to pick, he would choose Harry Kane over Pierre-Emerick Aubameyang, as the striker is ‘a definitive all-around centre-forward. 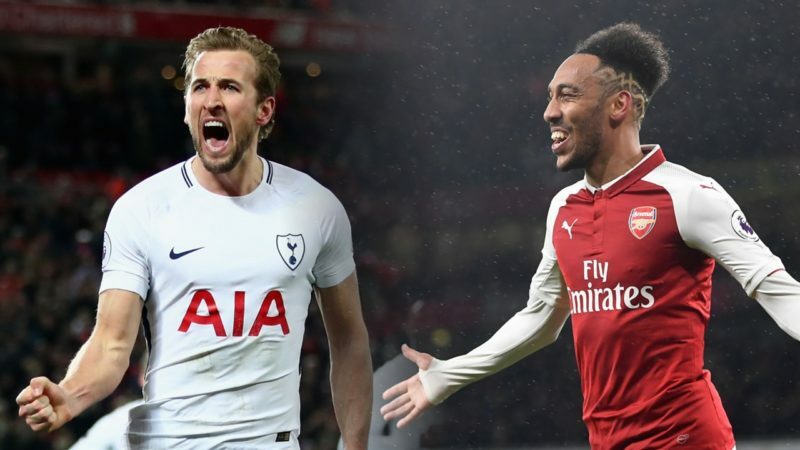 Both Kane and Aubameyang will clash head to head, when Arsenal host Tottenham at the Emirate Stadium in the North London derby on Sunday, but former Premier League striker Chris Sutton says there is only a striker he would pick for a top flight team. Sutton, writing in his column for ‘Daily Mail‘ was distrustful at the idea that Kane, subsequent to scoring 12 goals in his last 23 matches, is out of form.